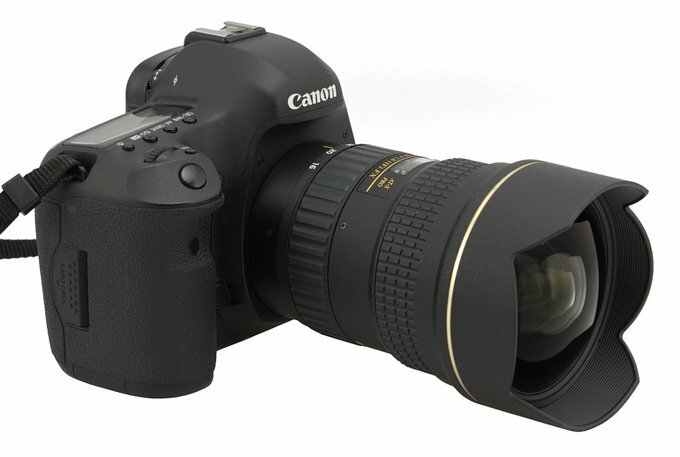 The Tokina AT-X PRO FX SD 16–28 mm f/2.8 (IF) was presented in 2010 and, being an interesting alternative for brand name 16-35 mm devices, was definitely worth testing. Unfortunately its launch happened at the same time as the change of the Polish Tokina distributor. As a result that lens was very hard to find in our country, available in some shops but only on request. 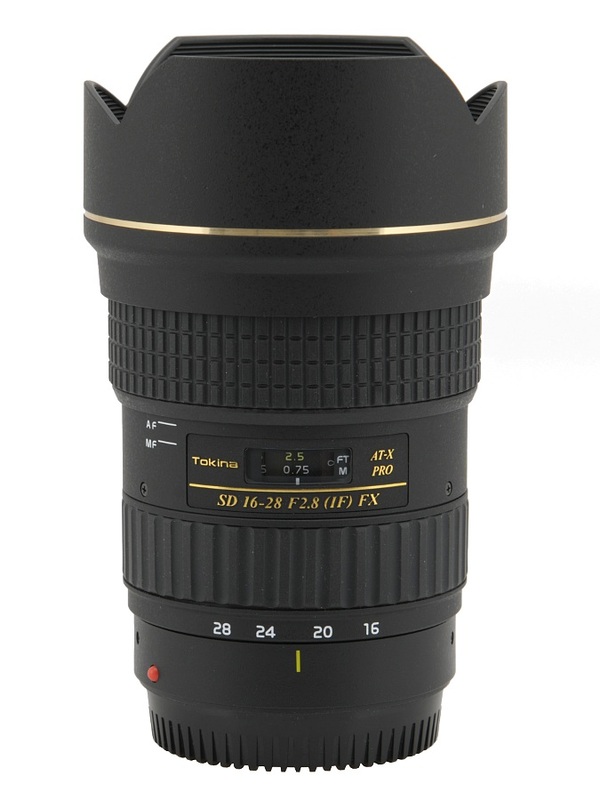 Finally the new distributor was established but still the Tokina AT-X PRO FX SD 16–28 mm f/2.8 (IF) wasn’t lucky when it came to testing in our studio: while I had time to do it, it was unavailable and when it could be lent I was very busy testing newer lenses. Sad but true: once you get out of the queue, it’s very difficult to return there. 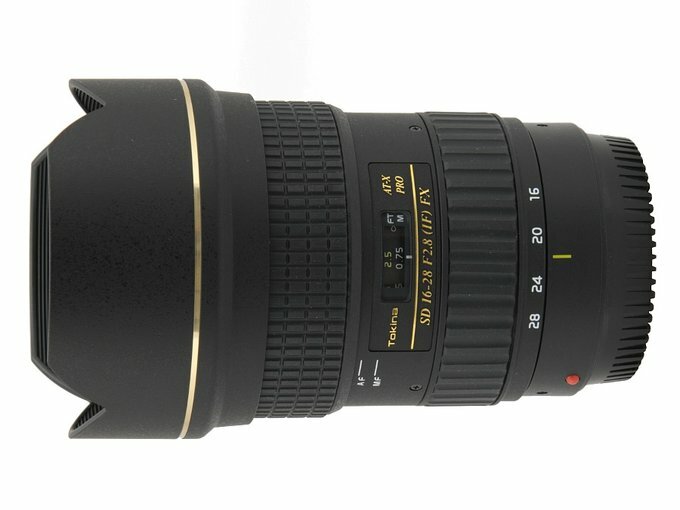 Not so long ago Tokina launched two other lenses, the 24–70 mm and the 14–20 mm; while I was ordering them for our tests I decided to ask for the AT-X PRO FX SD 16–28 mm f/2.8 (IF) as well, to catch up as our Readers had reminded us many times to do. We would like to thank the Next77 company, the sole distributor of Tokina lenses in Poland, for lending us one specimen of the AT-X PRO FX SD 16–28 mm f/2.8 (IF) for testing purposes.